Edited by Pavel at 17:04, 27 Mar 2018. Mummies? 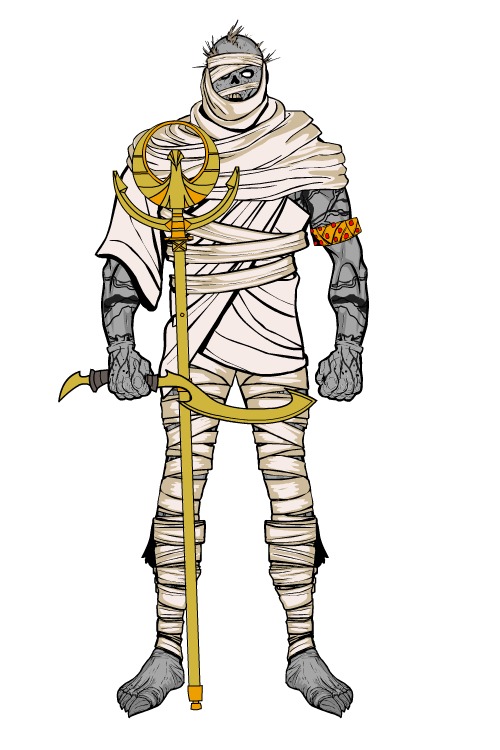 One of the Pavillon's heroes has specialty with upgrading necro creatures to mummies. Edited by Pavel at 20:22, 27 Mar 2018. Yes, but mummies are technically undead, right? Do you like to have undead creature among living troops during battle? interesting questions)but as beautiful look for bastion. Yes, but mummies are technically undead, right? but what about living mummies? say somebody got wrapped up that wasn't dead, and they escaped! Edited by Pavel at 07:34, 28 Mar 2018.
buried alive)if look on lv7 there Anubis god death,why not let immuny this town using dead creatures in army. Edited by Pavel at 07:43, 28 Mar 2018.
that's the mummy i've been working on fixing, myself. once it's done, it'll look much better, and fit better to homm3. though i haven't worked on it in forever. Edited by AncientDruids at 01:03, 30 Mar 2018. 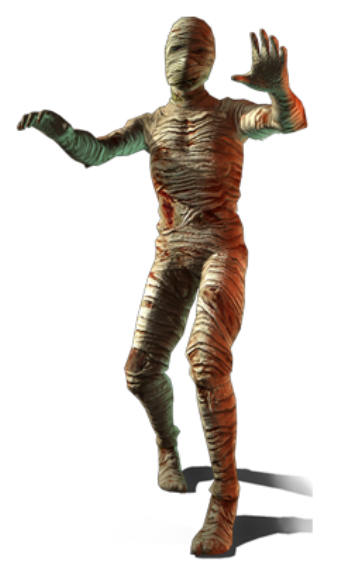 Sorry, but we're ("New Pawulon Team") not going to do anything else with Mummies in any future versions of the mod. And, to my knowledge, neither does the original creator of the mod, or anyone else. Any downloadable file for it yet? A lot of time have passed. 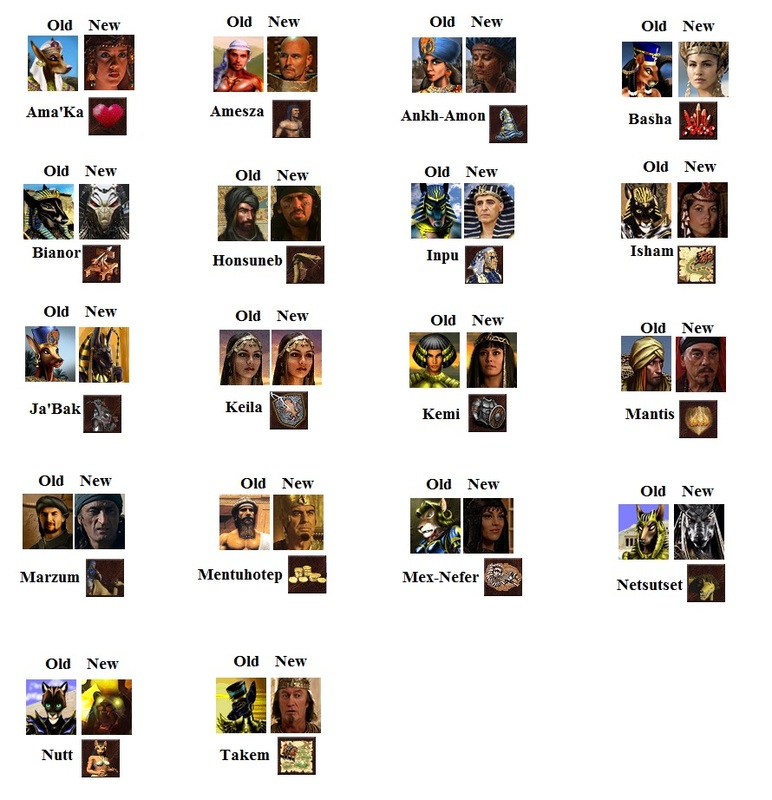 I made some new versions of portraits for the current bastion heroes, based of movies featuring Ancient Egypt themes: The Mummy, Gods of Egypt, Tut, Exodus, Stargate, 10000 BC. I'm slightly unsatisfied with Ja'Bak though. AncientDruids' Zamonth portrait might be better for him. Give me an opinion what you think. Some portraits are too realistic, especially Isham and Mex-Nefer. Also, they are mostly humans, which is not very typical for H3 to be honest. Bianor nad Netsuset look like some sci-fi bots rather than ancient creatures. @Warmonger they are mostly from movies/tv series. Isham and Mex-Nefer are from Stargate. They are, actually among the portraits I didn't rework the background(like Ankh-Amon or Kemi) but I might consider that. 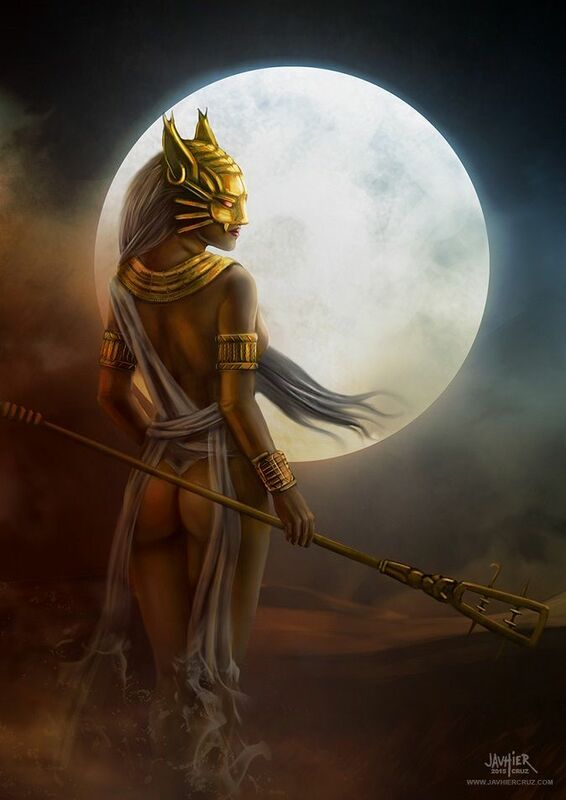 Bianor & Netsuset are both renders of Set from "Gods of Egypt". I accepted Bianor's portrait because of his bio. Netsutset doesn't seem sci-fi to me. I will make some changes though on some of the portraits and re upload them. Theres a 'simple' way to edit them to seems more 'draw'. First, find a high resolution image... not need too big, a 500px face works. Smush all image as you painted. Making movements to give form, but losing minimal details. In a new layer with 'overlay', make shadows areas burning the color. 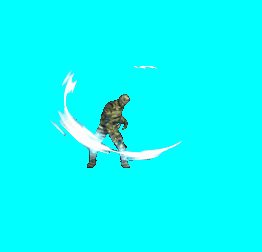 In a new layer make bright areas with overlay too. duplicate the image layer, desaturate, aplly high pass and put as soft light with half transparency.